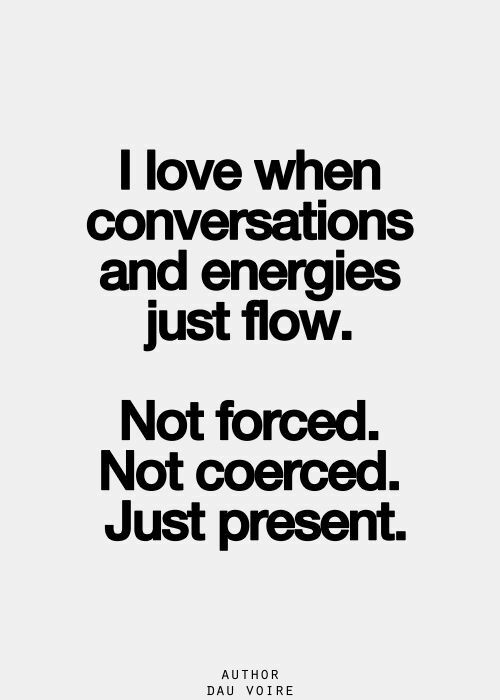 Sometimes you meet someone, and conversation just flows nonstop, and seamlessly. You are amazed at the end of the meet and smiling away. And then there are some when you have no clues what to talk about, either they aren't the talking kind or just very different from you or blah. And these are times when you want to leave the place asap and not look back. For me atleast a good conversation is the biggest Turn on. I don't need good looks, or bank balance, but being able to talk to someone is what keeps me in high spirits and happy. There are people around me who often question this , ask me why it is so important to be able to hold a conversation. Sometimes, we might be poles apart and yet be able to coexist they argue. But I guess for me that doesn't work, I can't co-exist, rather I don't want to co-exist with anyone. For ex, a decade or so ago, when my parents were actively looking to get me married off, they would bring about proposals of guys working in this BIG IT Firm, with a car worth x lakhs, have a house and the works- you get the drift right? And I would play along, telling them I need to meet the guy alone before taking a decision. Unfortunately that is where things would go downhill, much to their chagrin. I would meet the guy and within minutes be ready to bolt or slap them. When I would come back home and tell family it was a NO from me, they dint get it. Their argument was "some people are silent, that doesn't mean you can't live with them... blah blah". This made me wonder why they dint get the concept of "conversations and how it was essential for open communication between two people"
Similarly, there are a few in my family circle with who I have nothing in common. We chit chat for a few seconds and I walk away. There are those aunts who I have known for a few decades and every time we meet the only thing they ask me " What is the latest movie you saw" .. Am like 'are you serious'... these days I just smile the minute we encounter and walk away.... And then there are others with who I can yap away for hours- it would be across topics and flow seamlessly.. So much fun I tell you! Why is it that with some we are able to hit it off instantly and it continues for days/weeks/months/years beyond? and with some it dies after a short span of time while there are some that just dont take off at all? Is it to do with their social skills? Do they know/not know how to have a conversation? 1. Listen without an intent to just reply - there are many who are already playing a response in their heads, that most times they fail to listen. Don't do that. Actively listen to what the other person is saying and then respond accordingly. Its alright if you have nothing to contribute! 2. Its not always about you - Don't hog the conversation about your fun/show off/sob stories. After briefly talking about something that happened in your life, shift the focus to the other person. It is good to have them talk about their life. 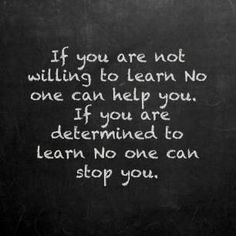 You just might learn something new! 3. Body language and gestures - it is always good to use hands when talking, but don't go over the top by flailing your arms about. It sometimes intimidates the other person and they shy away. Similarly, hands folded across your chest is a big NO NO esp if you are standing and talking. When sitting, don't have your head in their face or keep moving your head away when the other person is talking to you. Let them know you are listening to them. Well, let me know your thoughts on how important conversations are to you! !